The momentum for Open Access (OA) and research data sharing continues to grow and endorsement for OA from governments, funding agencies and institutions around the world signal that it will soon become a default mode for scholarly output. Critical to the success of OA are the infrastructures, both human and technical, that support policy implementation. To that end, many regions around the world are investing in the development of repository networks that facilitate open access and research data sharing. OpenAIRE and the Confederation of Open Access Repositories (COAR) organised a joint conference including the COAR Annual Meeting. 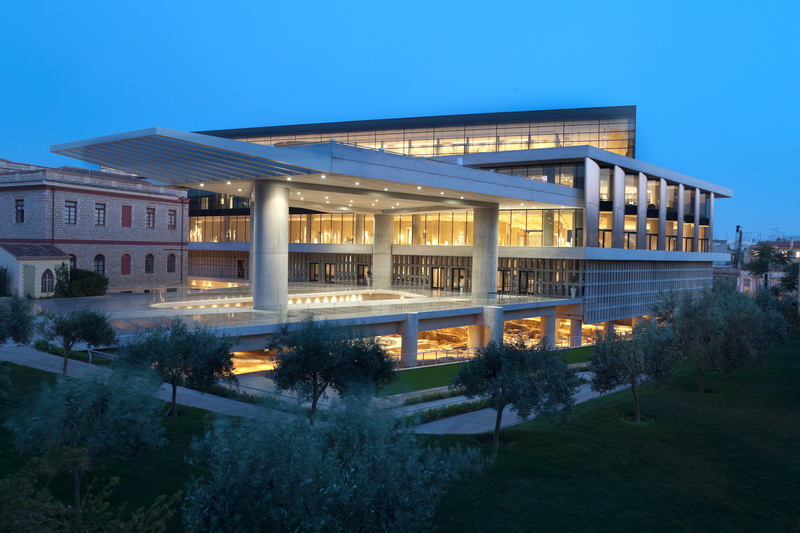 The conference took place from May 21- 23, 2014 in Athens, Greece, at the Athens Acropolis Museum. This conference explored how OA infrastructures are being practically implemented around the world. Sessions touched on how repositories intersect with other library and research services and the variety of value added services that enhance them such as text-mining. Other focus areas were measuring the impact of scientific output and data in the institutional context. The conference also discussed the issue of global interoperability of repository networks. In addition to the main conference event there a number of related workshops, sessions, project internal meetings and the COAR General Assembly were held. OpenAIRE is a complex scholarly communication infrastructure developed to support open access, and measure funding impact in Europe. It is funded by the European Commission and involves 33 European Countries. 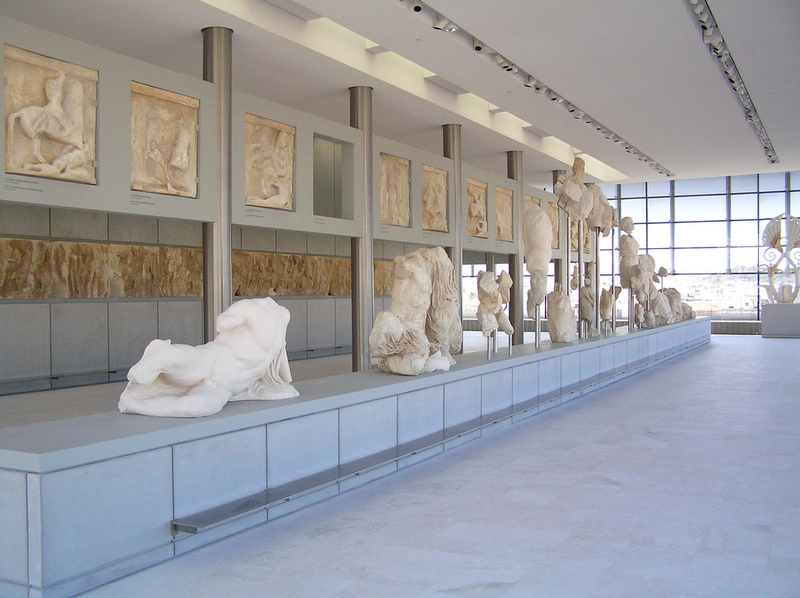 Report by Agro-Know of OpenAIRE-COAR conference “Open Access: Movement to Reality – Putting the Pieces Together” in Athens, Greece! A conference report is also available in Portuguese. Check out the photos of the conference as well! Special thanks to the University of Athens and staff from the OpenAIRE project for the support in the organisation of the meeting.